Samplesource Free Sampler packs are starting to ship out! If you requested a fall sampler pack last month, check your email! The email states that your personalized sample kit has shipped and should arrive in 5-10 business days! Did your sampler pack ship? Let us know on our Facebook Page. I didn't get my shipped email at the time of this blog post, but hopefully soon. You can also track your package at the link below, mine (at time of this post) said "Order confirmed. Your sample kit should arrive in 4-6 weeks. Watch your mailbox! Limit one package per address. Duplicate orders will be removed." You can also track your sample pack here. I have asked for free sample packs to be sent to me but I have never received any. Contact Samplesource. I just share the offers, all the info on how to get these, when they come out, etc is in our posts. Mine is telling me I don't get one... But email said yes... Can you explain why please? I haven't gotten one for over a year now and I enter all the time. How do you enter all the time? These only come out twice a year. 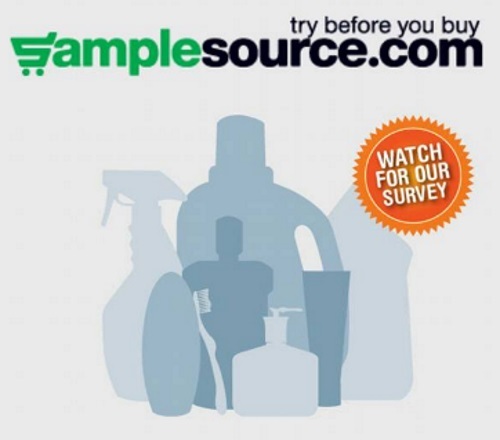 Contact Samplesource, we just share the offers, we have nothing to do with sending them. I got my box yesterday, thanks so much for always posting these, it's really helpful! Mine shipped today and I am in Toronto too, so yours should come soon if you live in TO. Mine is still saying "order confirmed" and that it should arrive within 4-6 weeks. Looking forward to it!